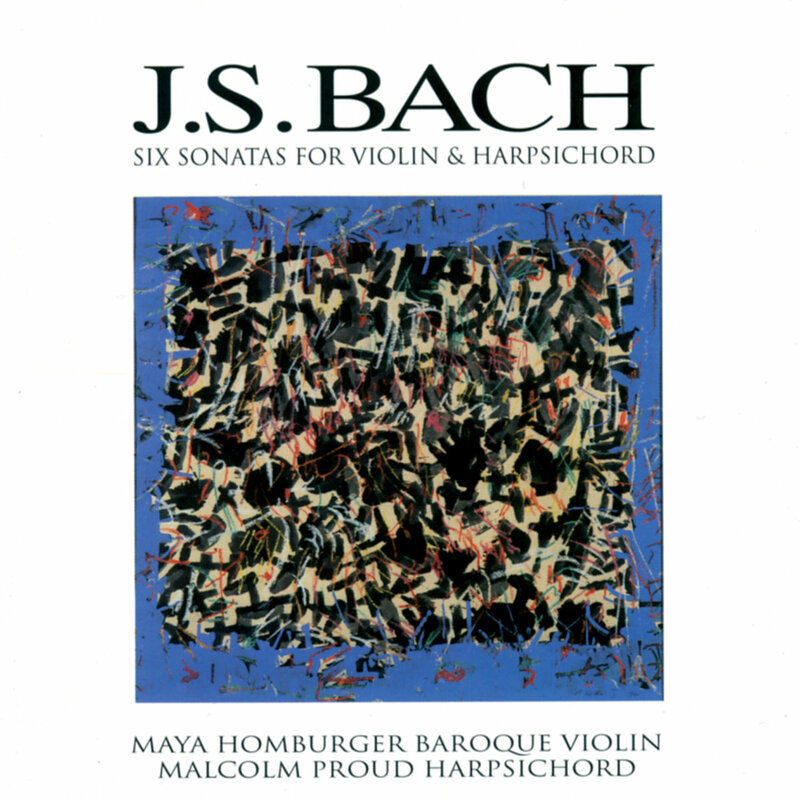 "On this CD, violinist Maya Homburger and harpsichordist Malcolm Proud have produced a recording of outstanding beauty. Homburger exercises flawless judgement regarding vibrato and dynamic with clean, searing long notes. Proud's left hand fools you into hearing a cello part that isn’t there, while his right dispatches rapid semi-quavers or wrings the soul in slow passages with equal ease and flexibility."